Should I Purchase an Innerspring or Pocket Coil Mattress?  Shopping for a new mattress can get overwhelming pretty quickly. Yes, it’s a big ticket purchase for an item that will be used for the better part of a decade, but it can also introduce you to an entirely new vocabulary of terms you never thought you’d need to learn. Innerspring. Pocket Coil. Off-gassing. A million different types of foam. It’s enough to make you give up before you even leave the house. Let us break it down for you. As we all know, mattresses are large, rectangular, and covered with heavy, often quilted, fabric. This outside material can encase a variety of materials such as cotton, foam, air, or water, but typically encloses a framework of metal springs designed to support a reclining body. 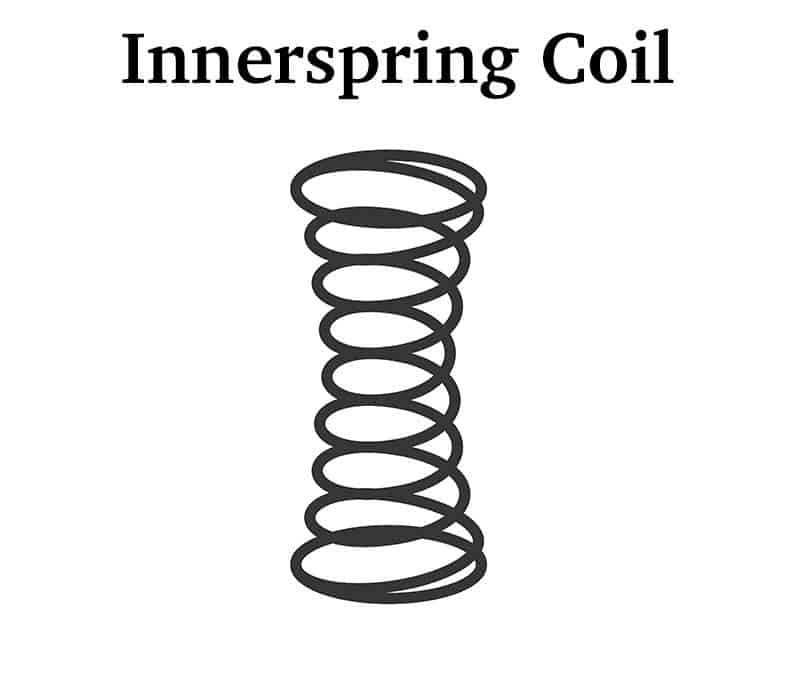 Traditional innerspring mattresses have a series of steel or similar metal coils networked throughout the mattress. Each coil is shaped like an hourglass, wide on top, thin through the middle, and wide on the bottom. The typical mattress structure for almost a century, innerspring mattresses are solid, durable, relieve pressure, and last a long time. 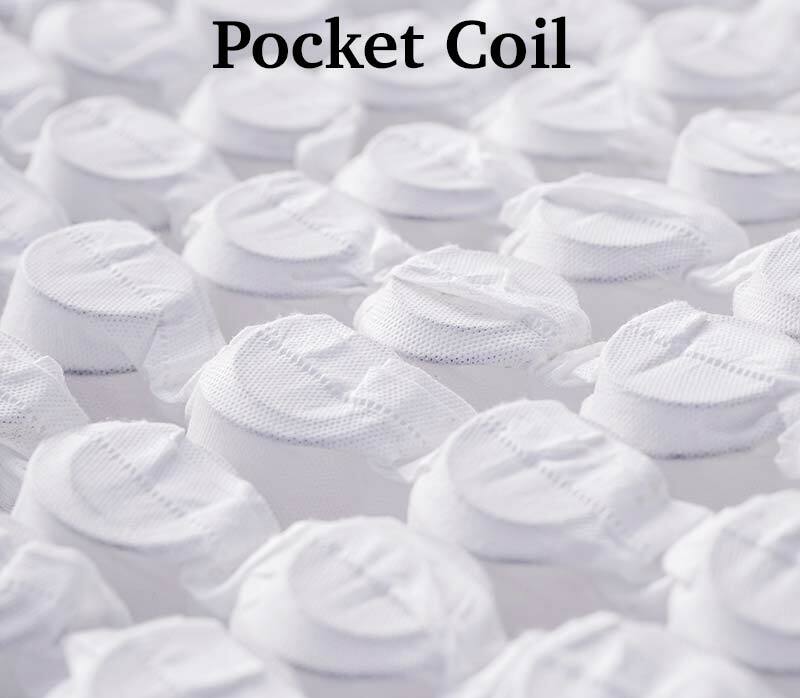 What is a pocket coil mattress? Does coil count or gauge matter in a mattress? Since the number of coils in a mattress can affect its longevity and support, it’s typically best to avoid mattresses with low coil counts. Though a coil count minimum can be hard to determine because of the variety of mattress sizes, twin mattresses should generally have at least 200 coils, full mattress 300, queen mattresses 400, and king & cal king mattresses 480. That said, though mattresses with higher coil counts may not always provide better support or comfort. The same could be said for coil gauges, which typically range from 12 to 15 depending on the desired support (lower for firmer mattresses, higher for more giving mattresses). Instead of making judgments based on coil count or gauge, we suggest considering elements such as coil density and type of coil and how those might impact softness, firmness, durability, support, and comfort between partners. What Are Pocketed Coil Mattresses?